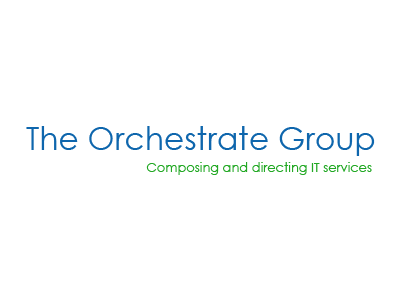 The Orchestrate Group is an independent IT consulting and services firm, creating value to its clients by realizing care free and efficient IT delivery functions. They act as a conductor in an orchestra, creating, conducting and directing IT functions. The Orchestrate Group helps clients in assessing, defining, managing and improving IT delivery functions and work on a set of pre-defined shared goals. They differentiate themselves through an effective approach, solid frameworks, a set of knowledge partners & passionate people. An outcome/performance based delivery model is their way of working. As a Knowledge Partner of Outsourcing Hub, The Orchestrate Group shares knowledge and experience on their area of expertise: governance and orchestration of IT. This contribution helps improve the search & match logic of the Outsourcing Hub system. Important information regarding Outsourcing and vendor selection becomes available for clients of Outsourcing Hub via smarter search criteria, as well as related information and explanation regarding orchestration and retained organisations. By sharing this, The Orchestrate Group contributes to our mission the significantly improve IT outsourcing via a smarter IT selection process.